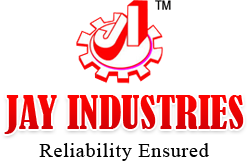 We are involved in the manufacturing and supplying of a wide array of Lathe Machine that includes Medium Duty Lathe Machine and Light Duty Lathe Machine. 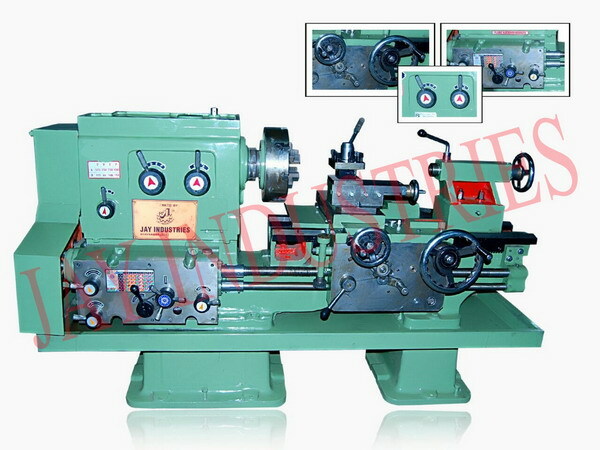 Lathe Machine is widely used for manufacturing various precision cylindrical components made using diverse types of materials like metal, plastic, wood, etc. 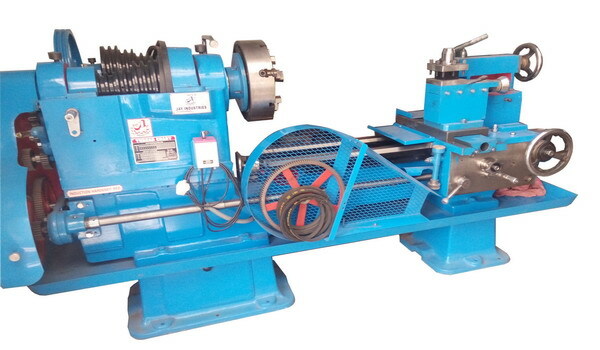 Our Lathe Machine is highly accredited for its high-speed functionality, easy operation, sturdy construction and longer working life. 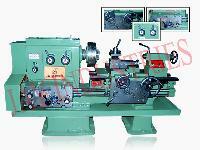 Buyers can obtain Lathe Machine at the most competitive rates from us.